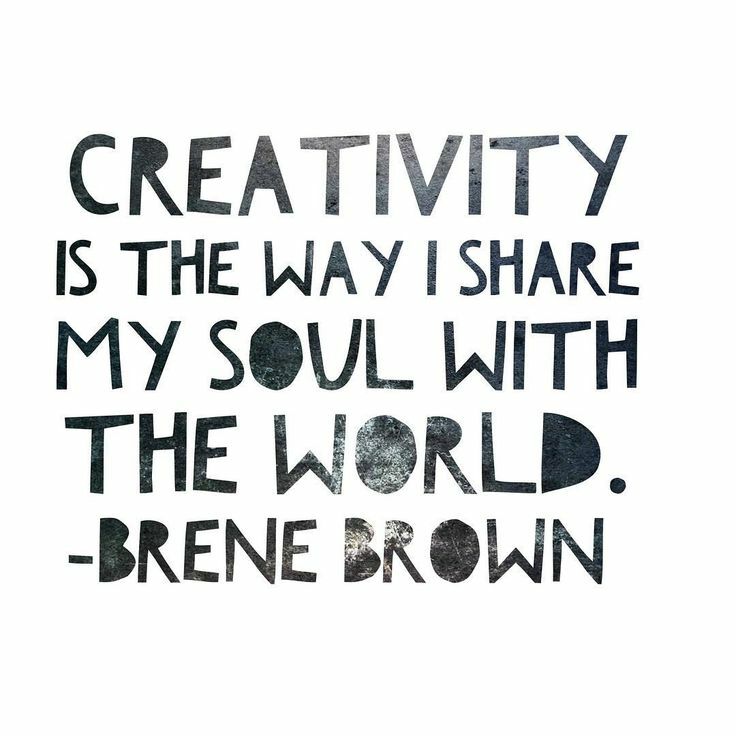 Shabbat Shalom to creative souls everywhere! Your time is now. Thanks, Mark! I’m glad you enjoyed it. Thank you, Robert. You’re most welcome.